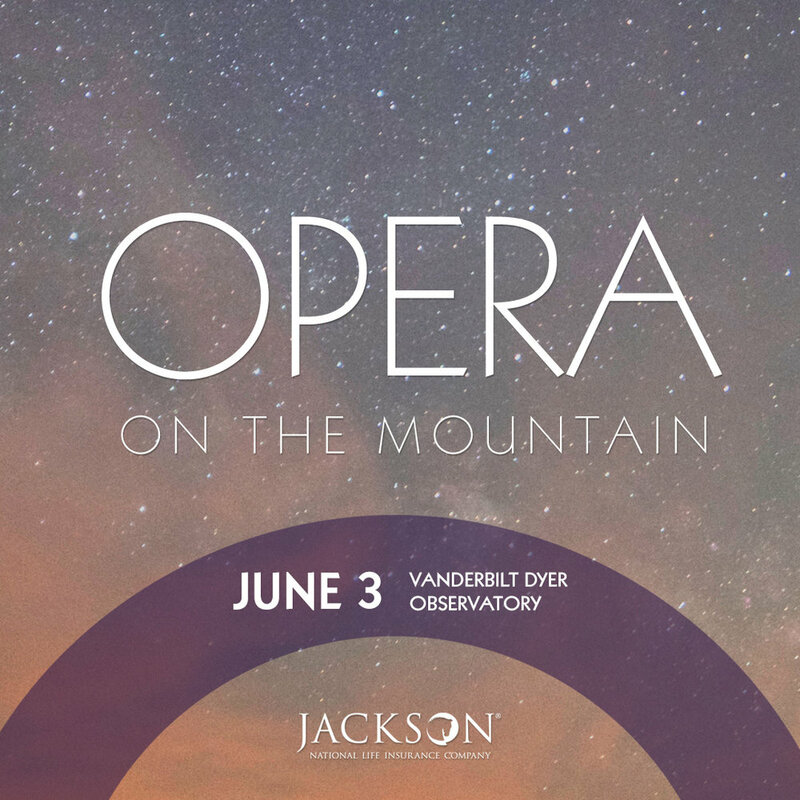 Our Opera on the Mountain event is an annual favorite. Join us for a BYOB&P (and picnic) evening of songs and stargazing at Vanderbilt Dyer Observatory. This family-friendly outdoor concert is the perfect Saturday night combination of great music and good company, and you’ll have the chance to take stargaze through the grand telescope.